Power Corrupts, But Does It Have to Corrupt You? We love this question. It gets to the heart of what we mean by confident humility. What we’re talking about are the all-too-common situations like a manager who treats people poorly because their position lets them get away with it. Or the Vice President who demands unethical behavior and cultivates a FOSU culture (fear of speaking up.) Or the Director who uses sarcasm and shame to “motivate” performance. There are several steps you can take to guard yourself against the perils of power. Are you familiar with how George Washington did this? After serving two terms as the first President of the United States, President Washington did something revolutionary. He voluntarily gave up power by refusing to run for a third term. Get very clear about your values. Write them down. This is good work to do with a coach. What matters most to you? What values do you need to live with integrity every day to have a successful life? After you get incredibly clear about these values, you can measure yourself against them each week. In healthy companies, the Board of Directors serves as accountability for the CEO. You can also build a personal board of directors. These are three to five people in your life who will hold you accountable, with whom you can speak confidentially, and who care about your success. Give them permission to challenge your thinking and especially to call you out on integrity lapses or abuses of power. This level of trust isn’t built overnight. You earn your team’s trust with how you invite (not just wait for) feedback and how you react when you receive it. It’s easy to lose your perspective and become the power corrupts cliche – but it doesn’t have to happen. When you invest in your people, reflect on your values, and invite people to hold you accountable, you’ll stay centered in confident humility and build lasting influence. 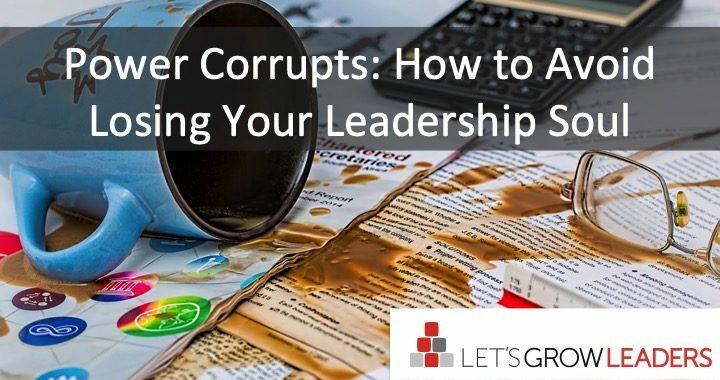 Leave us a comment and share how you’ve seen leaders avoid letting power corrupt their leadership? When managers see their role as a small cog in a bigger system they do whatever they can to fit in. They trade power for conformity. Their team yearns for bold vision, challenging questions, and scaffolding support. But they look up and see weakness, which makes them feel weaker and diminishes results. Nothing saddens me more than potential leaders who give away their power. Feeling powerless to change the game, they buckle down and support, but don’t inspire. Somehow they think this approach will inspire loyalty and translate to results. They’re in no position to empower, because they have not power to share. Great leaders generate power and then share it. Teams are empowered by power. Be sure you have enough to share. Connected – Build great relationships up down and sideways. Your team longs for a leader who’s in the game, and teaches them how to play it. Courageous – Stop complaining about the system, or what can’t be done. If you really think you’re powerless, step down and let someone else be the leader. Challenging – Encourage your team to do more than they ever thought possible. Expect a lot. Keep raising the bar. Forget benchmarks and establish higher standards. Celebrate progress and build desire for what’s possible. Calm – Stay above the fray. Buffer the madness, but also teach them how to sail in a storm. Yes, this is part of our crowd-sourced e-book series on the Biggest Mistakes Team Leaders Make, so please share your stories. 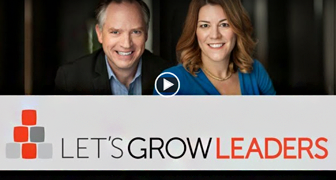 Two of our most popular conversations on Lets Grow Leaders involve the concept of confident humility. 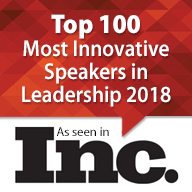 See both of these related articles: 9 Ways Confident Leaders Remain Humble and Can We Teach Humility?. The active dialogue from your inspired comments attracted interest from the extended community. 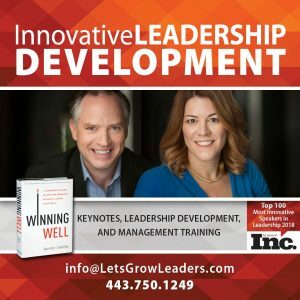 I had the opportunity to extrapolate the converation in an interview with Jesse Lahey on his Engaging Leaders poodcast and in an interview with Mark Tobin. I share each of these conversations today. Listen to the podcast by going to Engaging Leader. If the concept of humility was not learned as a child. Do you really think it can be learned in adulthood, especially if the person has already achieved success or leader status? “I’m fortunate that practically all my corporate clients genuinely care about leadership and demonstrate this commitment in our engagement. 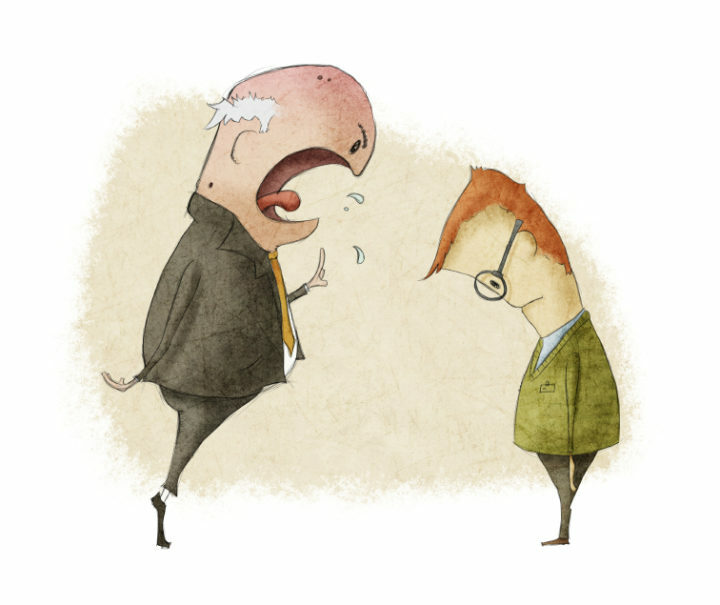 However, many executives claim to be interested in leadership yet their behavior often doesn’t match their speech. I’ve recently crossed paths with a senior leader (not a client) who writes about and demonstrates leadership. Karin and I both blogged about the coexistence of confidence and humility in leadership and exchanged thoughts (Can Confidence & Humility Coexist In A Leader?). 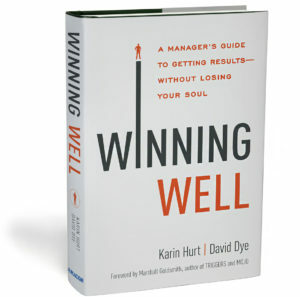 I recently interviewed Karin about our shared thoughts on leaders and leadership.